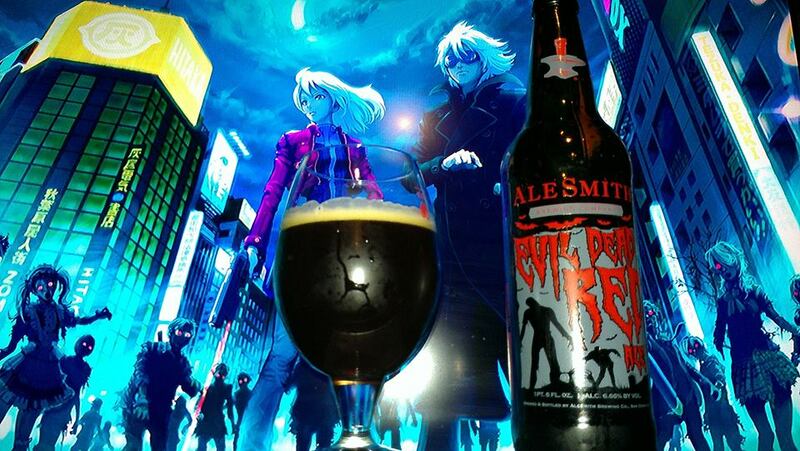 Evil Dead Red by Alesmith brewing is a 6.66%ABV Amber/Red Ale. First limited bottle release. Each Halloween we release this special concoction to celebrate one of our favorite holidays. Deep blood-red in color an intense aroma of pine and citrus from an abundance of American Hops balances the sweetness and rich, bready flavors of this bee’s caramel malts. The result is a fiendishly smooth brew that will make your taste buds scream with delight. This beer pairs Excellent with Toffee, Caramel, Apples or your favorite Horror flick. 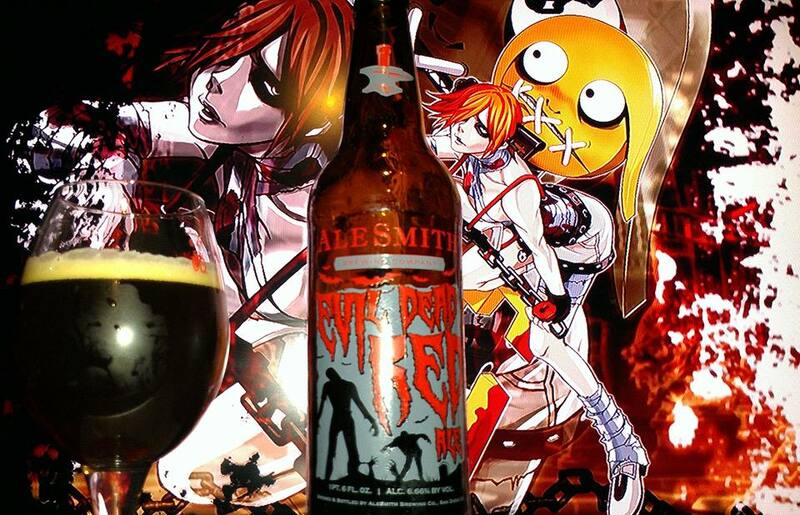 After a long wait, 3 years to be exact, Alesmith finally releases their coveted Evil Dead Red Ale. I remember as far back as 2010 when the clerk at the local BevMo told my friend that they sold this in bottles but were out of stock, I remember looking it up only to find that it was never in stock. This is because it was never bottled until 2013. I remember its cousin the “My Bloody Valentine” and this is supposed to be way better. Well let’s see. Overall this is an awesome beer bringing forth some of the best flavors of what true ambers should be. Extremely delicious and extremely flavorful. Beeradvocate.com rates it 7th best in the world. In 2010, it used to be number one. Now that is is available more, it may turns those odds. This is very equivalent to the nugget nectar or pretty damn close to it. Brown Ale with natural raspberry flavor. A chocolate Brown Ale with the essence of ripe red raspberries, made with malted barley, chocolate and caramel malts, hops, and natural raspberry flavor. 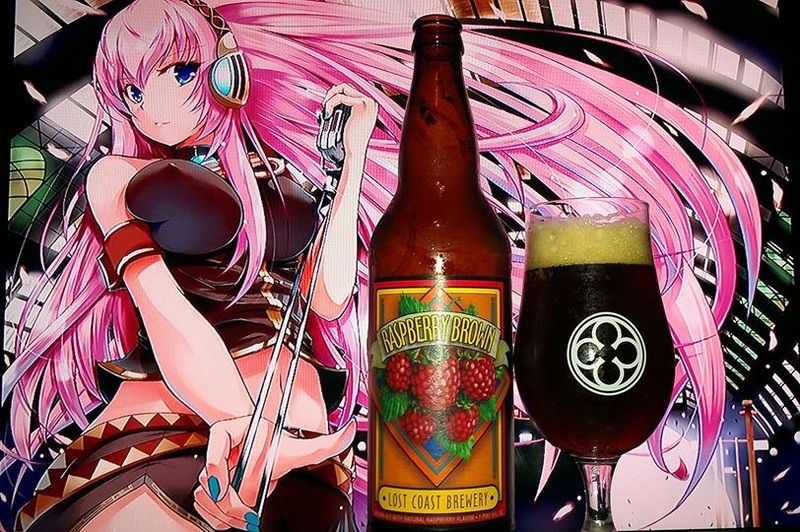 Raspberry Brown is perishable. Keep refrigerated and drink when fresh. Aromas are of chocolate, rich raspberry tootsie rolls, caramel, toffee, pecans, hazelnuts and brown sugar. Flavors are of dark chocolate, raspberries, bitter coffee notes, caramel, tootsie rolls and tootsie pops, hazelnuts, cherry candy, biscuit bread, butterscotch, buttered toast, pecans, milk chocolate notes and toffee. Aftertaste is kind of like tootsie rolls and remains for a bit before fading, easy to drink, sweet mostly. Overall, I liked this beer on what it was meant for. A sweet chocolate dessert. Maybe not super complex like some of the more awesome raspberry or cherry beers (Yes I am looking at you Bourbon County Cherry Rye :P) but it gets the job done. When I first drank this I liked the sweetness of it, maybe not the complexity but the sweetness. It is no overpowering but easy to drink with mild to moderate flavors. To me it was very good and I am sticking with it. Creamy, fruity, sweet and mildly velvety. Delicious stuff if you choose to see it that way. Love my sweet beers . A well executed HAMMERHEAD is smooth and dramatic. This beer is no exception. Hammerhead is a big, complex, American-style Barleywine featuring two English caramel malts and four American hops. 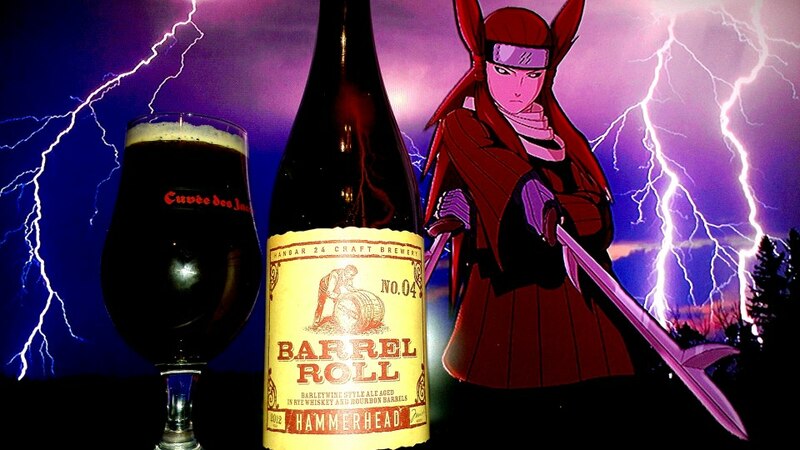 Hammerhead’s character is enhanced by dry hopping and then aging the deep amber liquid for six months in charred oak rye whiskey and bourbon barrels. Spicy aromas spill from the glass: rich caramel, citrusy hops, bourbon and oak. Layered flavors of toffee, vanilla, brown sugar, spice and rye whiskey lead to a warm and slightly bitter finish. This is a strong ale, meant to be sipped, savored and enjoyed. Additional Information: Hammerhead: A ¼ loop to vertical, airspeed decreases and plane appears to stall. Nose then rotates and plane descends on vertical down line and out with ¼ loop. This has been aging for over a year and it is the perfect time to test it’s incredibility. This was defnitely seen right upon opening the beer. This definitely reminded me of Sucaba. The fragrances are very rich of caramel, bourbon, coconuts, vanilla, almost like a chile or herbal spices, some minor hops, flan, rich oak wood, peach, apricot, possibly dark fruits and a complex aroma that is very dessert like. The flavors start very rich almost syrupy. Dulce de leche caramel, Bourbon, coconut, vanilla, earthy and grassy hops which provide somewhat tropical flavors like peach, pineapple, sweet grapefruit or a mango. Like a caramel flan that is made with crème Brulee or sweetened condensed milk over sweet peaches, raisins, black and blue berries. Other flavors I can get from this are milk marshmallow cream, brown sugar, pecan pie, walnuts, maple, graham cracker smores with chocolate. I am not really sure if this is just as good or better than Sucaba. Reason being because it has aged for another year unleashing some complex flavors that I could not find in Sucaba. Also the beer is very complex and thick bodied like some of the best out there. I honestly think that the reason has to do because I would need to let Sucaba age for another year or 2. Also, the flavors are very dead on to some of the stuff I listed. I was very very impressed. 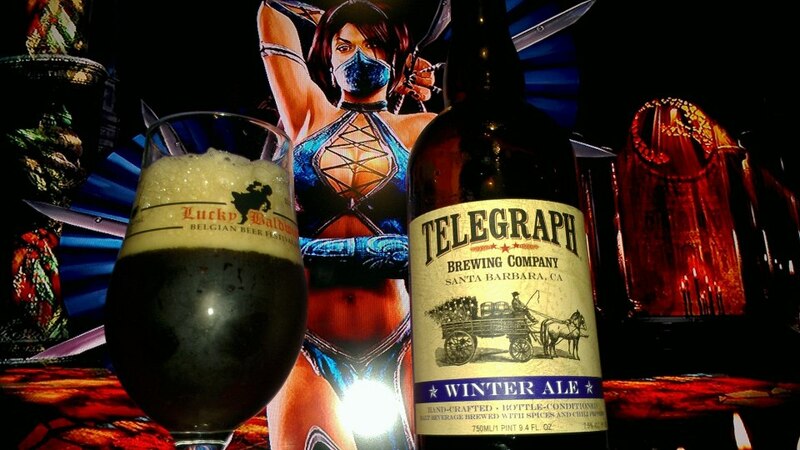 Winter Ale by Telegraph Brewing, in Santa Barbara CA, is 7.1%ABV Winter Warmer brewed with spices. Inspired by Mexican hot chocolate. Telegraph Winter Ale warms even the coldest of nights with hints of cinnamon,allspice,and sweet ancho chilies. Using generous amounts of chocolate and caramel malts,we brew this beer in limited quantities as a special treat for our friends and families. Be sure to enjoy it cool,rather than cold to fully appreciate its complexity. The aromas of this beer are of caramel, apples, cinnamon, sugar plums, spicy chocolate, ginger, cloves, butterscotch, brown sugar and caramel. The flavors are close to a quad but lean more toward a spicy side than a bready side. Although some raisin bread pudding can be detected. This is quite nice. The ancho chillies come out alittle bit later as it warms up but only like peppery and spicy notes rather than heat. There are also flavors of chocolate abuelita, plums, apples, slight apple pie, cocoa, cinnamon, brown sugar, ginger bread, cloves, all spice and nutmeg. 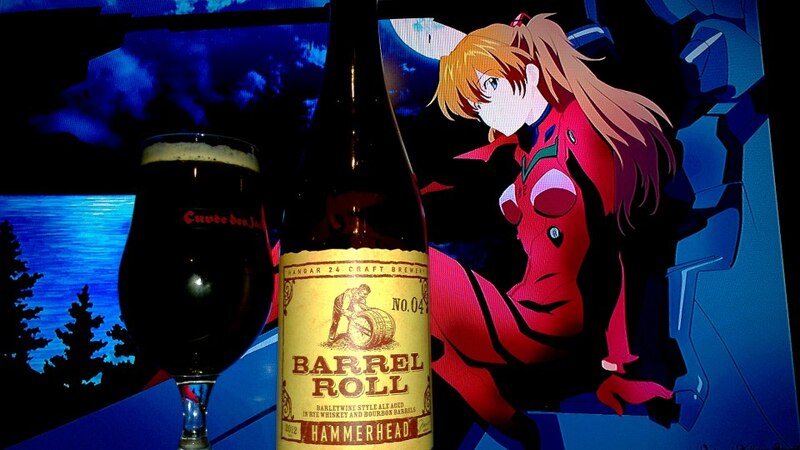 The beer has a nice cinnamon after taste that lingers for a while. It is a sweeter but more spicier. This one is worth trying as it is still very good and I am sure it would be good for the holidays too. While it is not abundant in chocolate, that is still no reason to not get it. 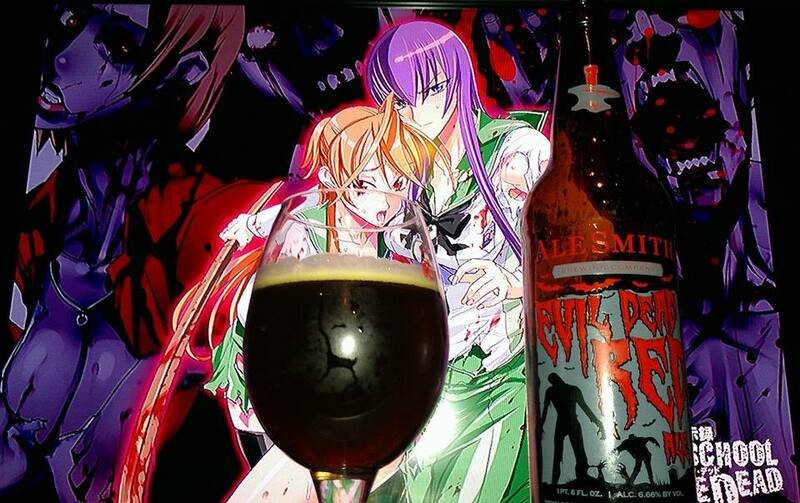 The beer shines in its ability to balance out the sweetness with it’s spicyness which is really good. Like I said I almost got some nice quad characters. 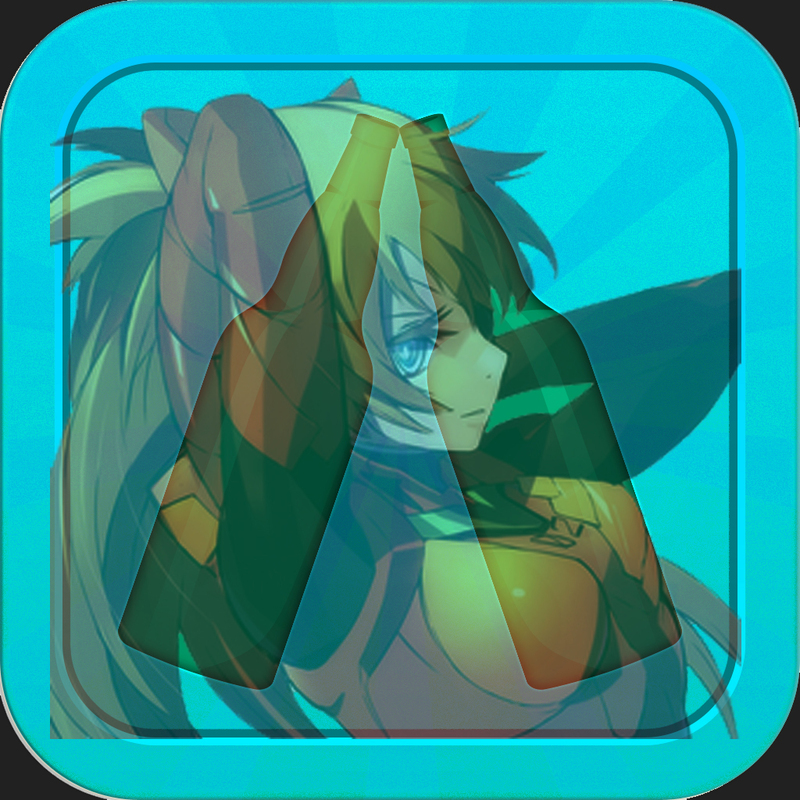 Which is definitely a reason to get this again.